We are always crazy on Special Effects makeup and Extreme Makeup! 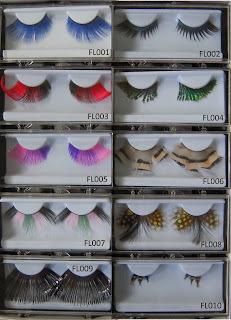 And since we feel that we must always share good things with everyone, we have brought in a little extra stocks of that fabulous looking feather / plastic eyelashes. 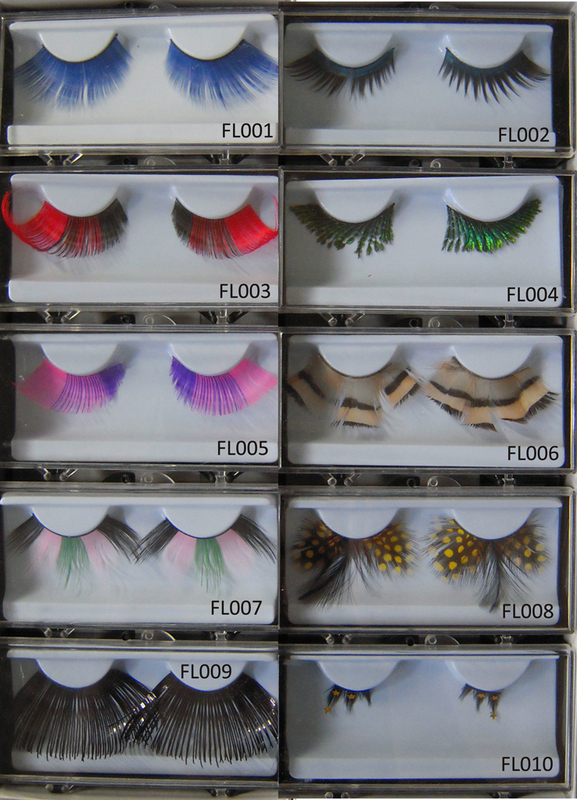 We have 10 difference designs of these eyelashes suitable for all eye makeup colour schemes. Cost is SGD8 p/pair and SGD50 if you buy 10 pairs. To order, please click here for details.